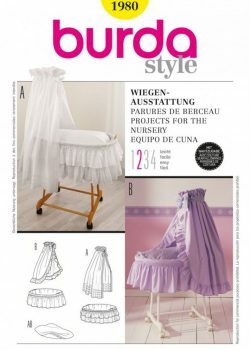 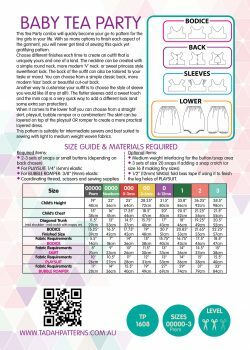 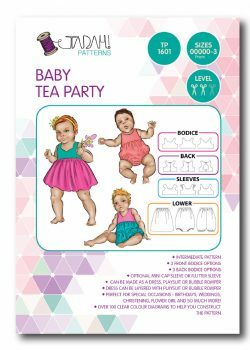 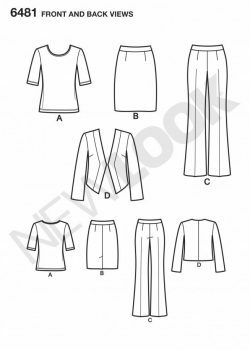 Sewing Patterns Online supply Sewing Patterns at unbeatable prices shipped straight to your door. 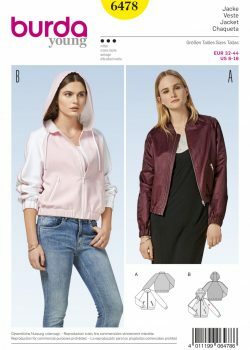 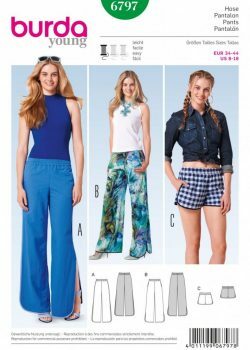 Brand New Sewing from Simplicity, New Look, Burda Style and Tadah Patterns. 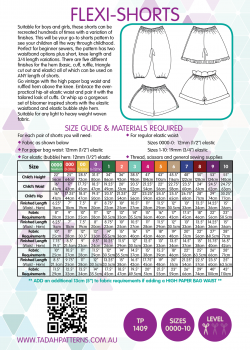 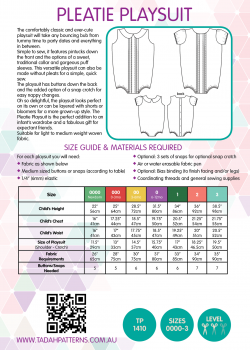 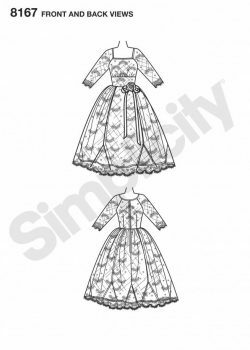 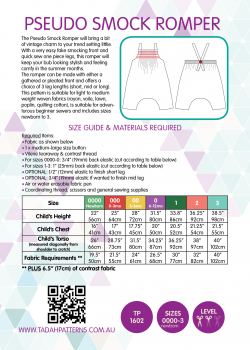 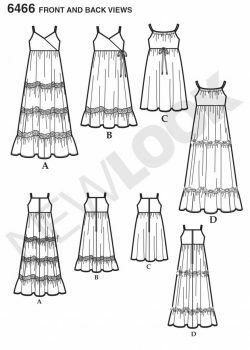 We can also source patterns from McCalls, Butterick, Vogue Patterns and Kwik Sew – please message us for pricing. 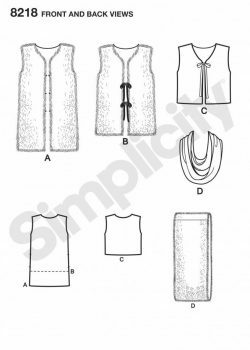 Personal service and customer satisfaction is our number one priority!